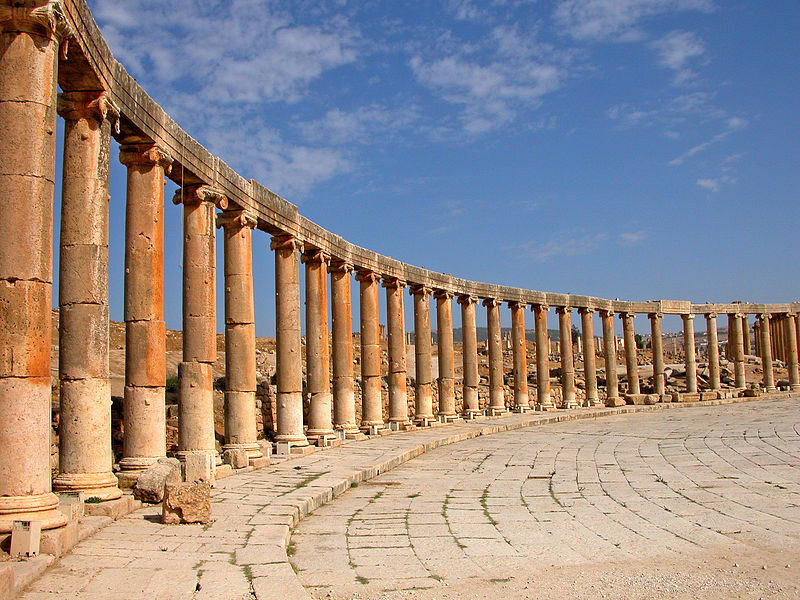 Join us for an unforgettable tour of Jordan, and visit Jerash, Petra, Amman, Madaba and Mount Nebo all within four action-packed days. 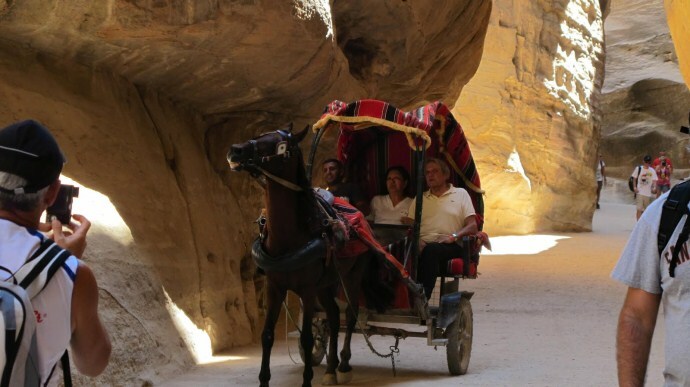 The trip covers ancient Roman ruins, breathtaking views and unique landscapes, not to mention shopping at the bazaars and incredible local cuisine. 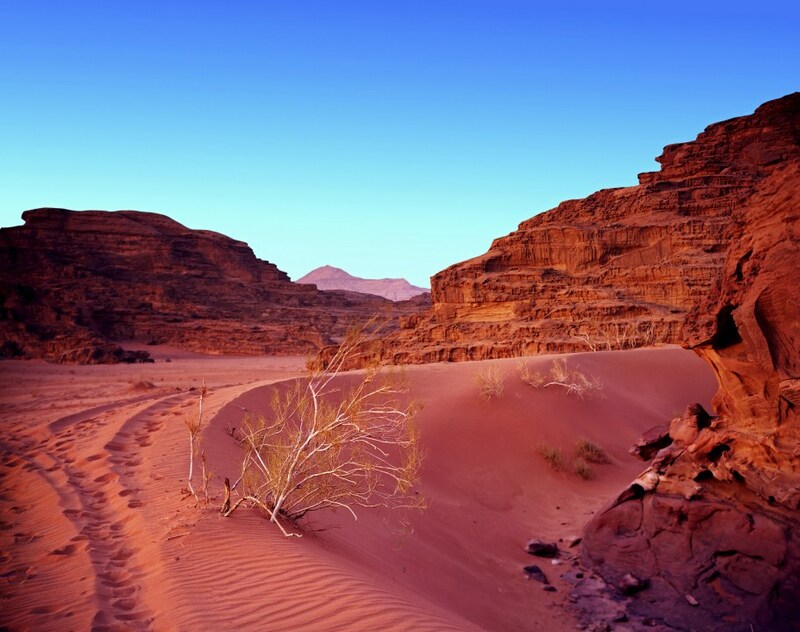 Explore Jordan in 4 days! 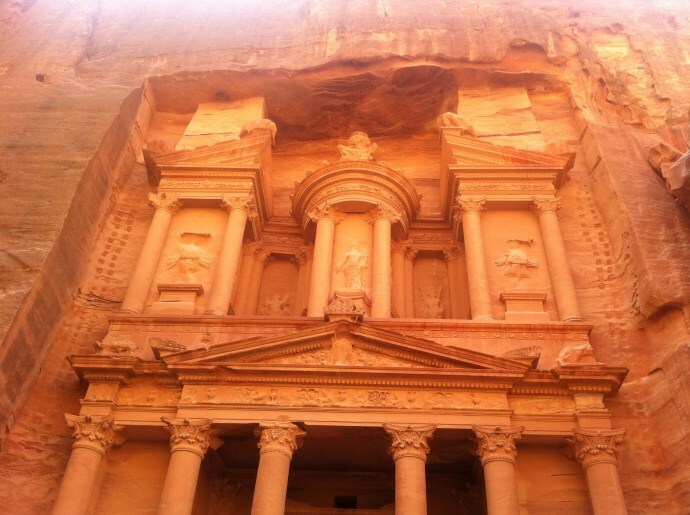 Impressed from Petra - One of the wonders of the world. 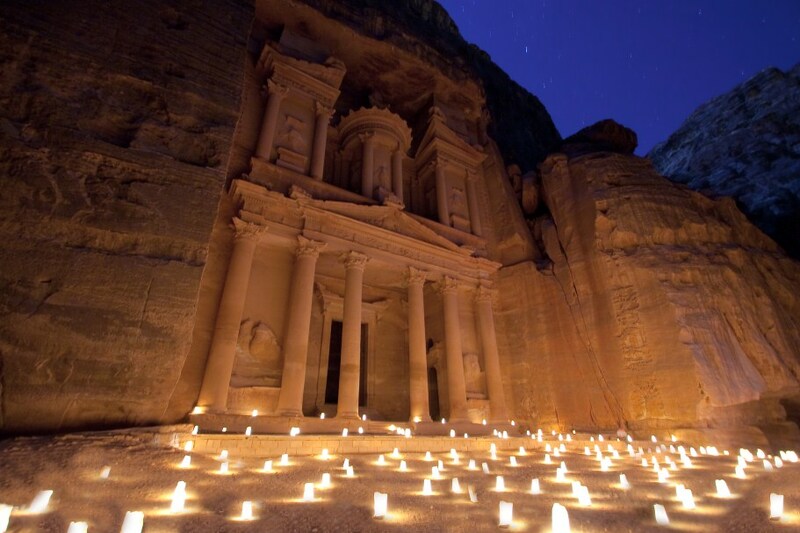 Travel to Madaba and view the famous holy land mosaic. 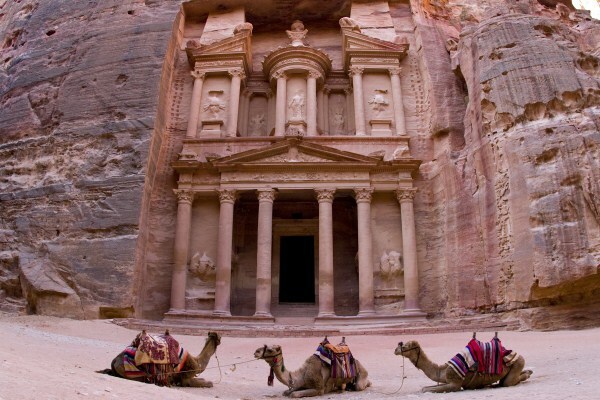 Visit Amman the capital of Jordan. 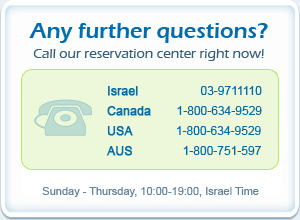 The next day we will take you back across the border to Israel and drop you off in either Jerusalem or Tel Aviv. Transfer from your hotel in Jerusalem / Tel Aviv to "Sheih Hussein" border with our team of professional assistants. 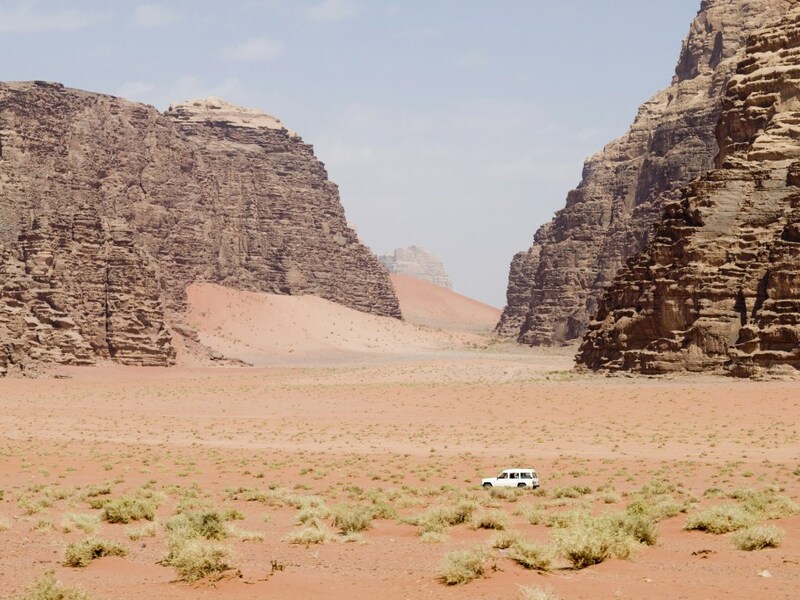 Three nights in Jordan on a Bed & Breakfast basis. Click here for Hotel Class & Prices. Local, government licensed, English speaking tour guide.